The Third Space is here. From freelancers to start-ups and meet-ups, The Third Space is a totally flexible place to collaborate, participate and co-create. 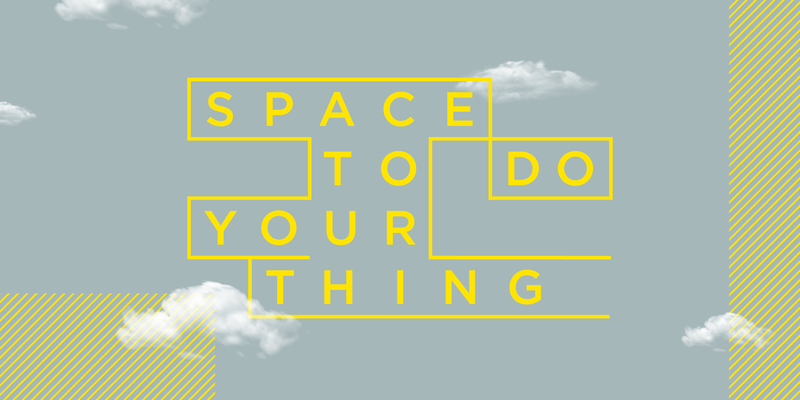 Make space to do your thing. The Third Space will offer users an alternative to working or studying at home, the office or on campus. Located within Broadway, users will not only have access to a range of spaces and services to work, create and meet, they will have the added benefits of doing it all within a retail environment.